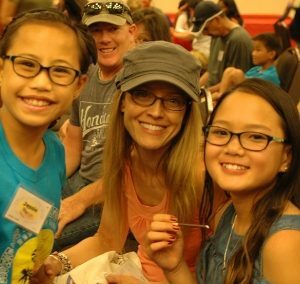 Southeast Asian/Pacific Islander Heritage Camp connects adoptive families with authentic cultural experiences, experts on adoption, and families with shared experiences. 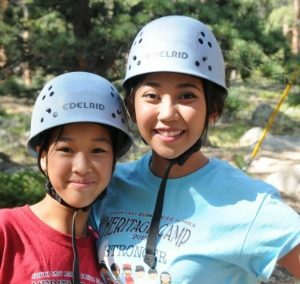 We strive to highlight the distinct birth countries and cultures of our campers, while also emphasizing the shared experience among adoptees from Southeast Asia and the Pacific Islands. It is that connection — with other families, a child’s cultural heritage, the greater community, and role models — that affirms a child’s self-worth and belonging. At SEAPI Heritage Camp, we work hard to represent each of the countries and cultures our children come from. 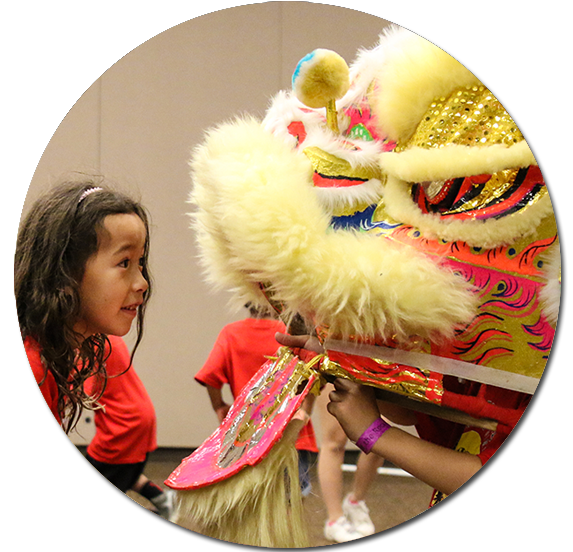 We are very fortunate to have supportive presenters, entertainers, and counselors from the Vietnamese, Thai, Filipino, Cambodian, and Pacific Islander communities in Colorado and throughout the country. Many of our counselors and presenters are adoptees themselves. They are the racial mirrors our children need to see, learn from, and often develop lifelong relationships with. The rich & varied Southeast Asian & Pacific Islander culture is infused in all aspects of camp, for an authentic and fun experience! 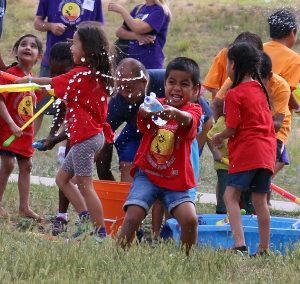 For instance, one way we have blended the SEAPI cultures in a fun celebration is our annual Songkran (Thai New Year) Festival, which involves campers, counselors, presenters, parents, and buckets of water! For those who wish to participate, it is a very fun way to spend a summer afternoon, and equally fun for those who just want to watch! 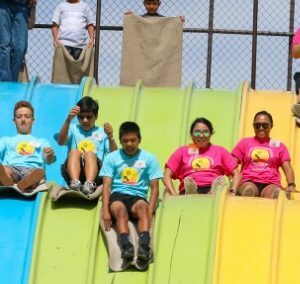 This camp is a blend of cultures, and the kids and families have blended too – all with the common identity of being adopted from a country in Southeast Asia or the Pacific Islands. 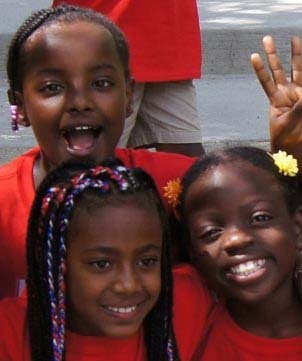 This blending of cultures and families has created an enriching, supportive space for our campers of all ages. 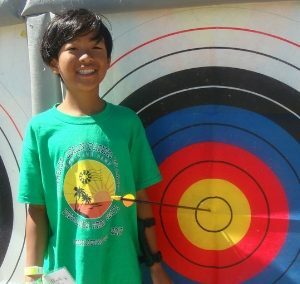 ‘Like’ Southeast Asian/Pacific Islander Heritage Camp on Facebook to stay connected.